Here we are providing the Rajasthan Board Varishtha Upadhyay Previous Year Question of Hindi Sahitya subject. 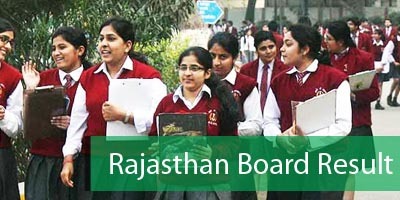 With the help of these RBSE question papers for Hindi Sahitya, candidates can estimate the level and pattern of questions asked by the Rajasthan board in the upcoming Varishtha Upadhyay examination. As these papers contain actual questions asked in RBSE Varishtha Upadhyay Exam, there is a chance of getting the same question in your question papers. 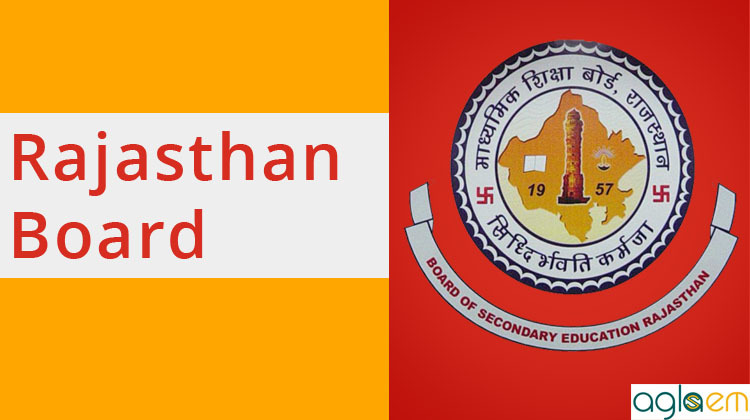 Here you can download all Rajasthan Board Previous Year Varishtha Upadhyay Exam Question Papers for Hindi Sahitya Subject. Rajasthan Board Varishtha Upadhyay Hindi Sahitya Question Paper is given below. If above file is not working, you can download it from here. For the sake of the candidates Rajasthan Board Varishtha Upadhyay Hindi Sahitya Previous Year Question Paper is given below.